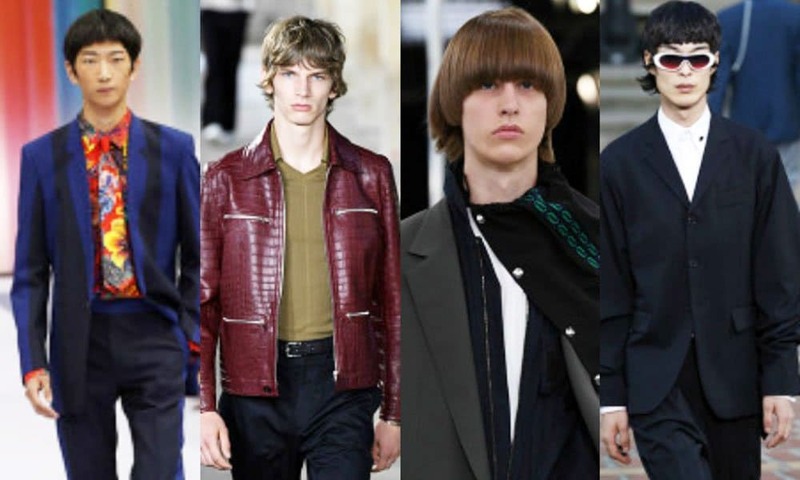 Hairstyles For Men Straight From Runway Paris Menswear Week! 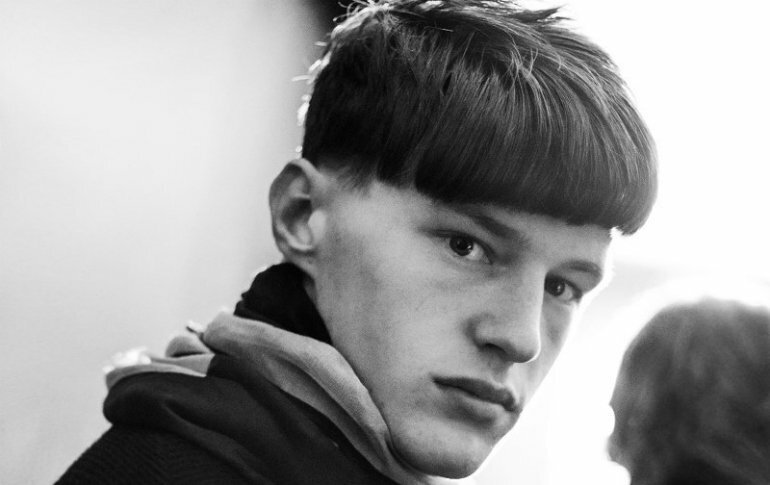 Decoded Latest Hairstyles For Men Straight From Runway Paris Menswear Week! 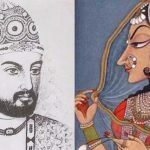 Hairstyles for men – Fashion weeks are often filled with glamour and style and if it is Paris fashion week, then the excitement level is top notch. The latest Paris menswear week not only had an exciting and quirky collection, but we could notice some trendsetter hairstyles for men that ruled the runway and is sure to become top street style hairstyle. 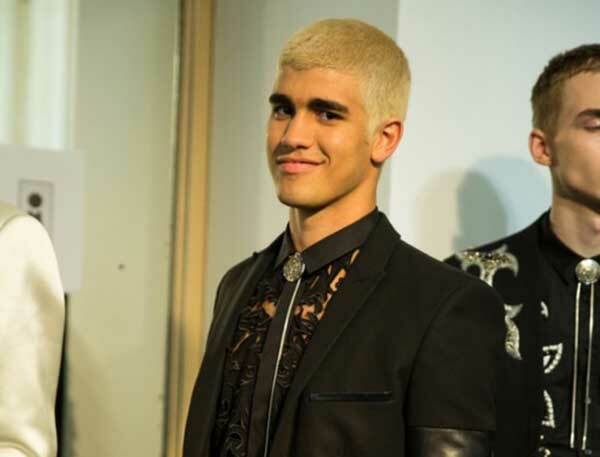 Top models of Balmain Army sported the dirty blond hair style and brought a suave and refreshing look on the runway. Balmain’s hair expert Nabil Harlow was the creative man behind the sheen blond hairstyle. Also the famous runway model Pietro Baltazar was spotted in a stylish champagne shade blond that flattered his personality. At the Lavin SS18, the 80s hairstyle, bowl haircut made a comeback. 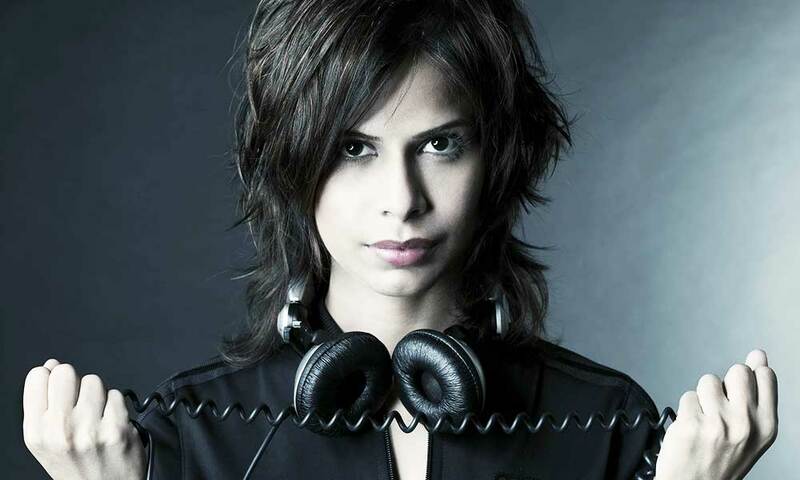 This hairstyle is easy to maintain and showcases blunt fringes that give a new dimension to the face. Dior Homme’s models sported the famous wavy hairstyle which looked dapper and definitely is the hairstyle that’s never going to go out of trend. 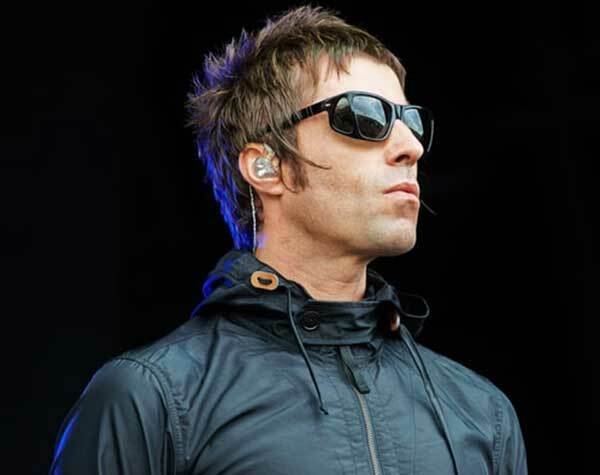 Along with wavy hairstyle, models like Liam Gallagher sported the straight and sleek hairstyle. 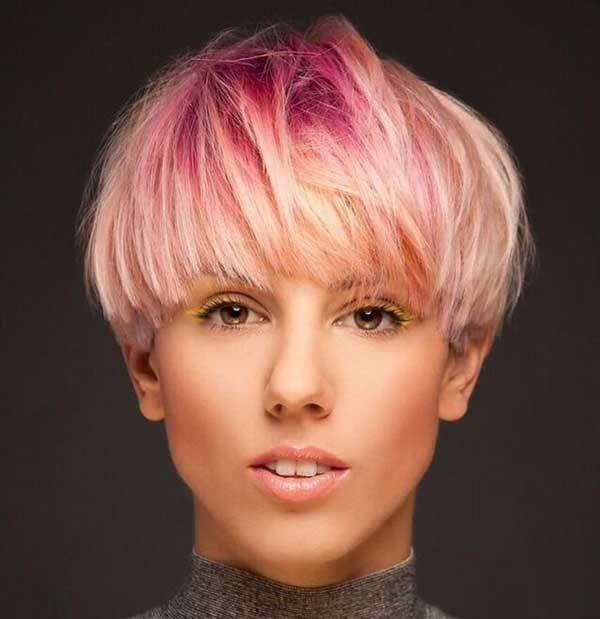 While the bowl cut ruled the runway, we noticed Paul Smith’s models with a pudding bowl cut that has rounded fringe that complimented their outfits. 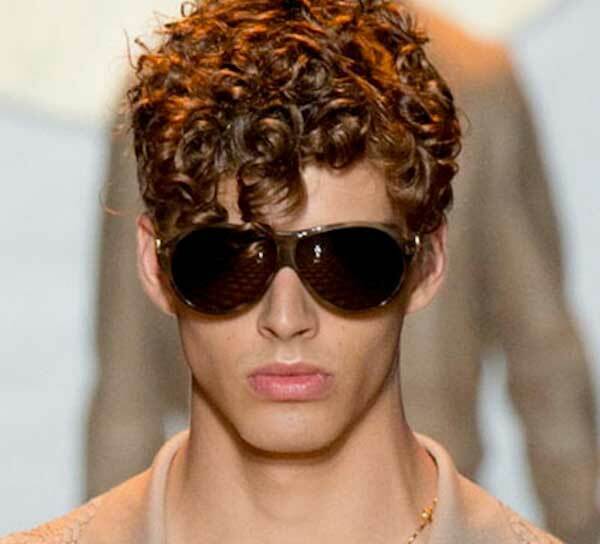 The another hairstyle that made a remarkable entry at the Paris menswear show was the curly fringes. It was the Hermes show where models sported the curly fringes which brought a strong look to their face. 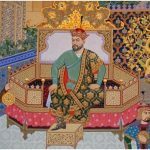 Hairstyles for men – these were the top hairstyle trends that ruled the Paris menswear week and it definitely brought a charm on the runway. 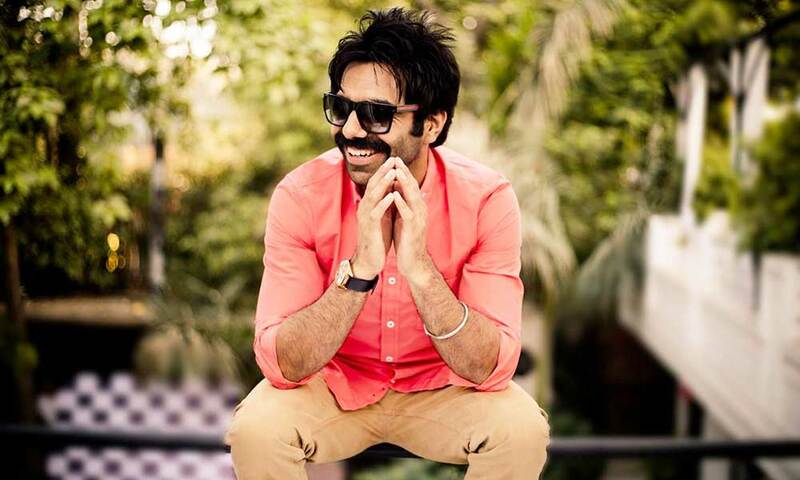 6 Reasons Why We Must Await Aparshakti Khurana’ ..